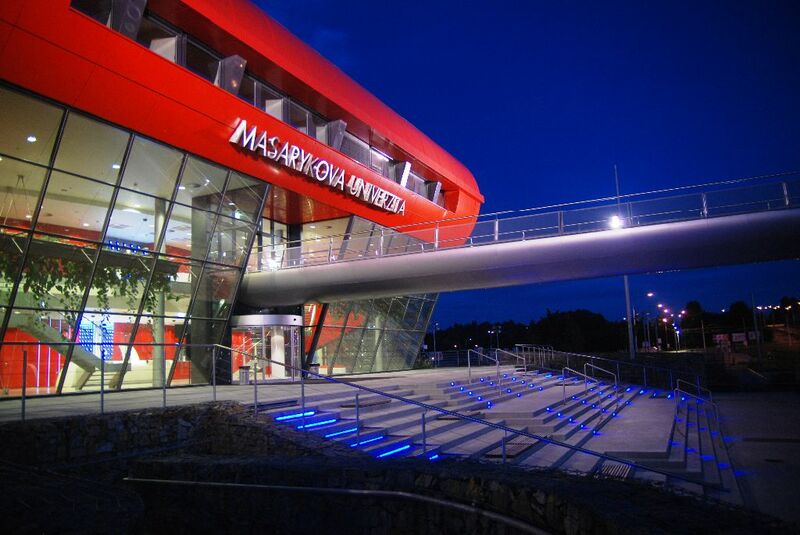 Masaryk University is the premier university in Moravia and the second oldest university in the Czech Republic. Today Masaryk University is a research-oriented institution; it comprises nine faculties with more than 200 departments, institutes and clinics covering a broad range of academic disciplines and fields of research. Masaryk University is awarded many certificates and awards of quality not only for academic and research excellence, but also for its active participation internationally and for the modern innovation in all its parts, a recent example is the award of the European Association for International Education – Innovation in Internationalization.